The strained unfermented coconut sap is boiled, crystallized and transferred into suitable moulds to prepare jaggery. 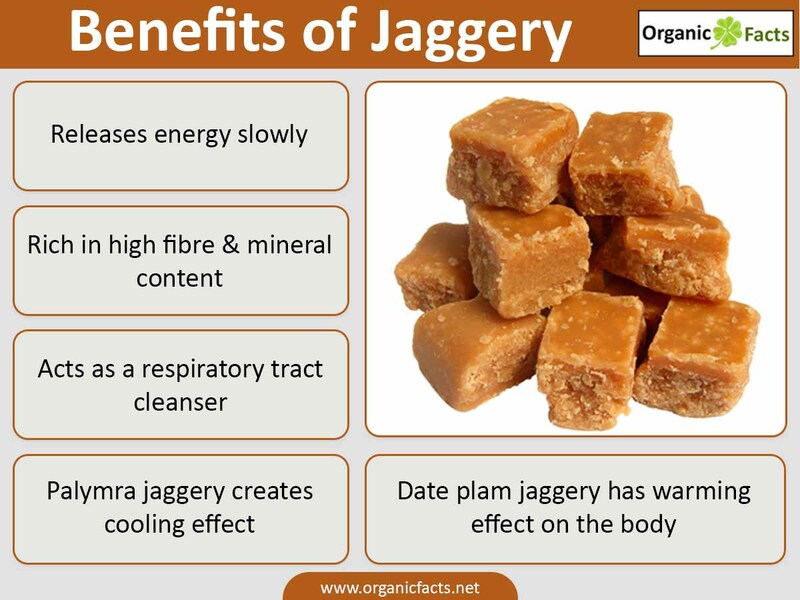 The semisolid jaggery solidifies gradually by the cooling effect of the atmosphere into a crystallized hard substance. The recovery of jaggery from syrup is 15%. It is used as a sweetening agent for the preparation of dishes and is superior to cane jaggery.